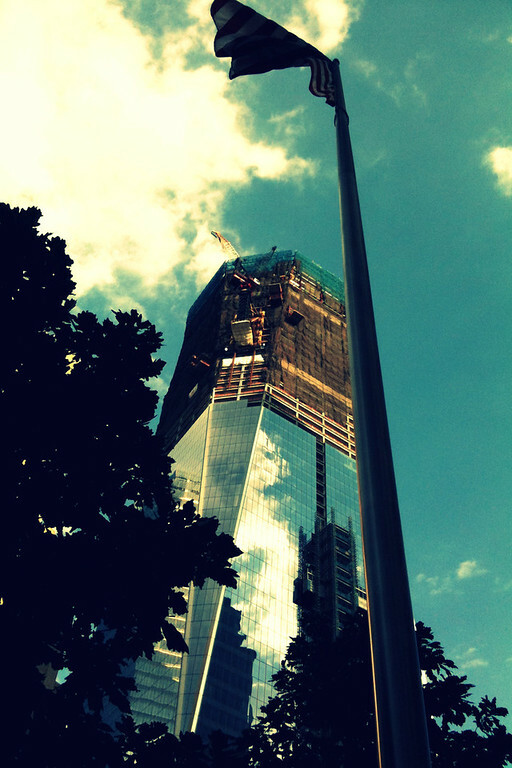 July 21 This entry was written by Jeff Lee, posted at 11:33 pm, filed under random photo and tagged 9/11, iphone, never forget, new york, new york city, One World Trade Center, random photo, rebuilding, WTC. Bookmark the permalink. Follow any comments here with the RSS feed for this post. Post a comment or leave a trackback: Trackback URL. Empty NJ Transit platform, the night before Hurricane Irene wasÂ scheduled to hit the Tri-State area.